We love making awesome laser cut products with our customers (you included!).  Sign up and we’ll send you emails about laser cutting, new additions to our product ranges, design ideas, workshops and tutorials. Add your email and name below to sign up to the newsletter.